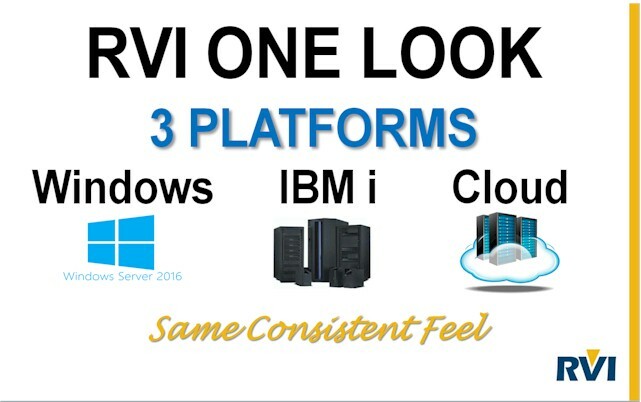 RVI One Look is the latest RVI viewer which provides a consistent look and feel across the IBM i, Windows and fake tag heuer Cloud platforms. It was developed with an efficient programming language (Sencha) which offers a very appealing graphical look with fake rolex rapid performance. One Look can be downloaded from our website if you want some hands-on time with this new viewer option. 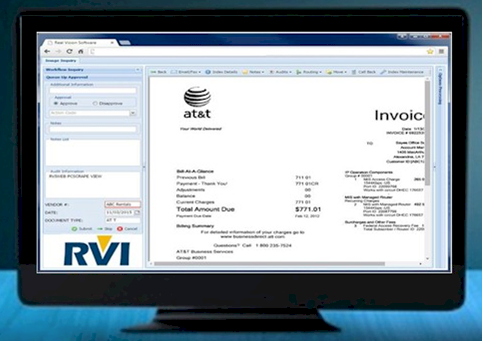 RVI One Look Supports: Viewing, Scanning, Workflow, Maintenance, Interfacing and Screen Scrape across three platforms. Lately it seems my job has been interfaces, interfaces, and more interfaces. 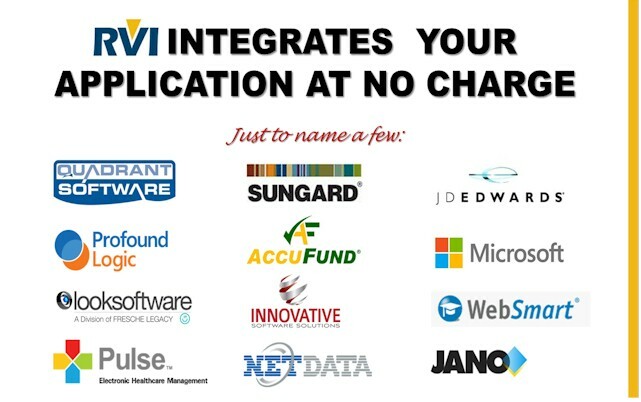 Here are just a few of the fake omega new software companies getting on board with RVI: JdEdwards, AccuFund, Jack Henry, SunGard, Dynamics, and Credit Tracker just to name a few. What is great about RVI is between our IBM i version, Cloud version and even our fake cartier Windows Server version, the interfaces all look and work the same. We have been very fortunate that our idea of “cross platform” has opened us and our customers up to endless possibilities. Even if you run IBM i series for your core and replica watches Windows servers for other projects you can interface to the RVI One Look solution. Everyone in the organization seems to walk away thinking, “that was easy!”... including me. This entry was posted in Informational, New Solutions on March 15, 2017 by debram. RVI for Windows made it's much anticipated debut in 2016 and offers similar features to the classic version of RVI for the IBM i server. Conversion services are available for existing RVI clients planning to migrate their applications to the Windows platform. For more information, contact John Paul Roundtree.